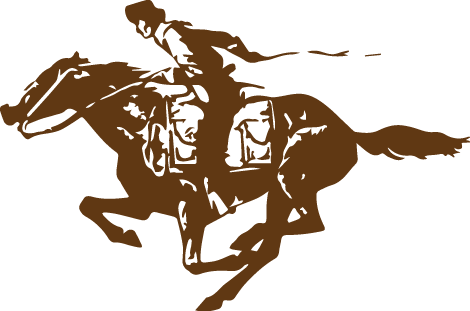 Dear Riders, Support Crew, Radio Operators and Pony Express Members! The Re-Ride is upon us – The mail leaves Old Town Sacramento, CA on June 20th at 3:00 PM PDT and arrives in St. Joseph, MO at the Patee House on June 30th at 8:30 PM CDT. Call the Hotline Phone Number (855) 809 8589 for latest recorded update on where the rider was located. Real Time tracking on the Follow the Ride Map. The Mochila is carrying a ‘Find Me Spot’ device, it is located at the back of the Mochila in a small pouch. 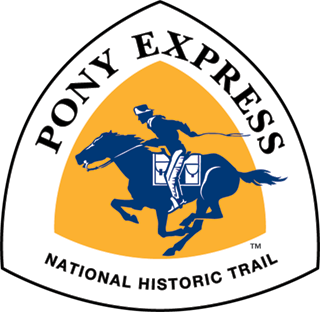 Help Keep History alive and send in a rider report to our Media Team (nationalponyexpress@gmail.com) when you completed your ride. Ride Reports are posted here. Reminder to keep track of your hours & miles for the re-ride – send the info to your state president. Please note the times listed on the map are based on your Computer/Device time, not the local ride time.